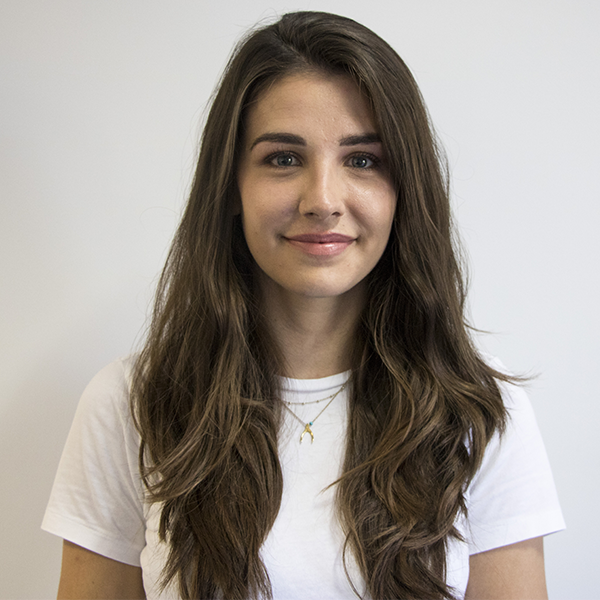 Abigail Groves is a 23-year-old Sociology graduate from the UK with the goal of becoming a published children’s author. Abigail’s idea was to write children’s stories while passing on her own experiences and coping mechanisms for dealing with anxiety. Unfortunately, as with most first-time authors, she had no prior knowledge or experience in this field of writing. She struggled with getting her ideas down on paper and into words that children would read. While searching for courses on how to write for children she became discouraged by the high price of most training courses. Fortunately, after discovering the Write Storybooks For Children course she was relieved that it was not only within her budget, but that it exuded trust and confidence. 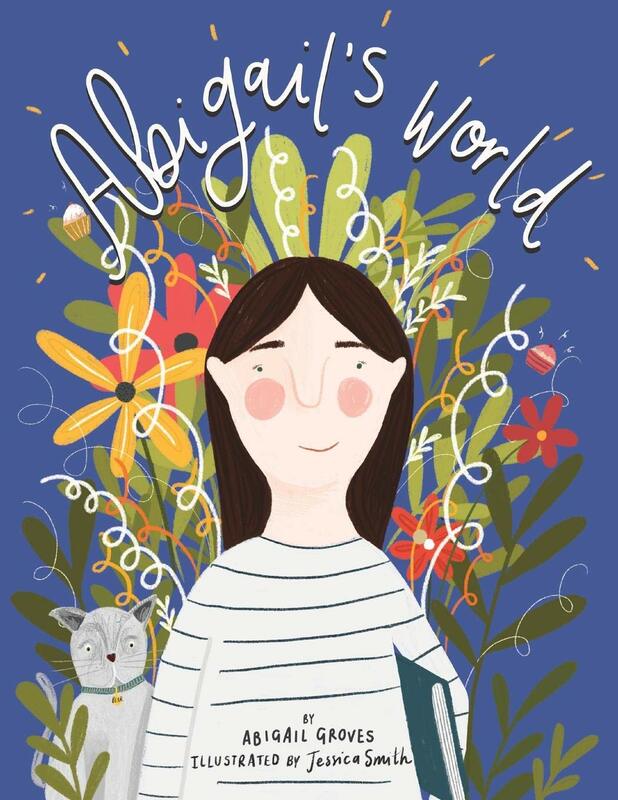 Having taken this course Abigail has now written, created and self-published her very own children’s book called Abigail’s World. She launched the book in November which is already selling well through her own website and Amazon.